2. Present your work at world congresses, international festivals, workshops, competitions and other events organized by Members of the CID. 4. Be informed about opportunities such as scholarships, jobs, invitations to perform, to teach or to lecture, new publications etc. The CID Circular is mailed to 100,000 dance professionals in 200 countries. 6. Address inquiries to the CID Secretariat, which is staffed by several full-time experienced members and has a huge archive of resources. 7. Meet other members and be part of a network including thousands of specialists in more than 170 countries who are eager to cooperate with other CID members. 8. Have a discount on services (workshops, competitions, festivals etc.) or publications (magazines, books, CDs, video, DVDs, albums etc.) by member organizations. 9. Apply to your country’s National Commissions for UNESCO, other government agencies or private sponsors to fund your travel abroad in order to represent your country. 10. Support applications for a visa to attend congresses and other events held under the auspices of CID. 11. 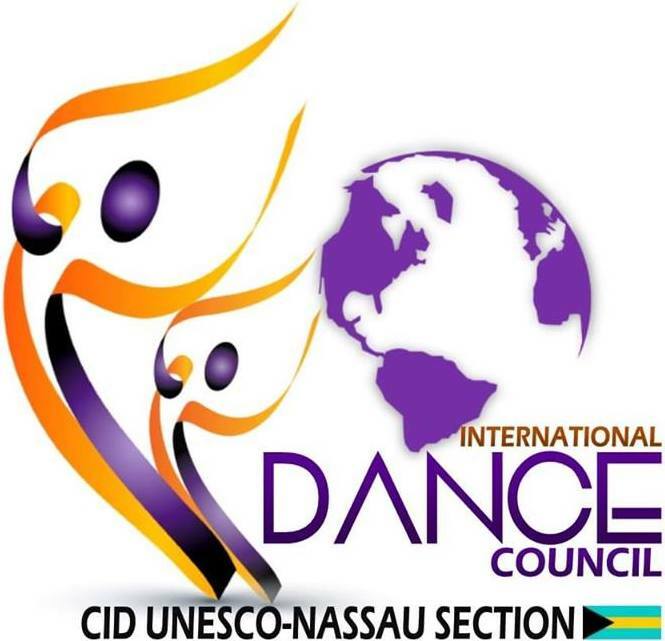 Share the prestige of “the United Nations of Dance”, as CID is usually called. 12. Offer to your students International Certification of Dance Studies, a validation of teaching applicable all over the world. 13. Nominate dance professionals for CID membership – your students can become Student Members of CID. 14. Found a Section of CID in your city, thus representing it officially. 15. Obtain legal advice on professional matters, free of charge, as all services by CID.